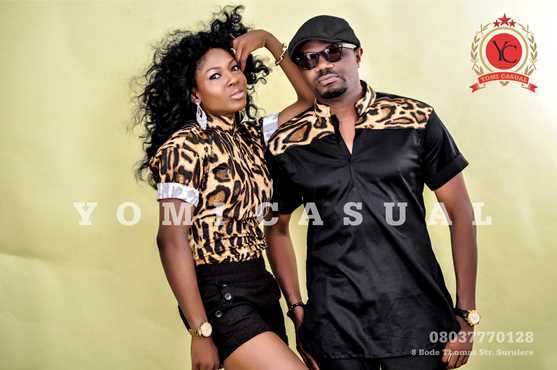 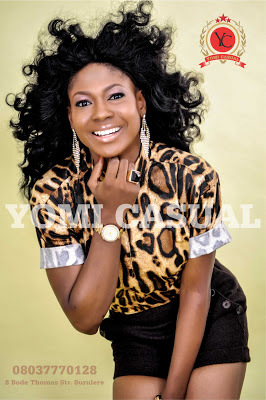 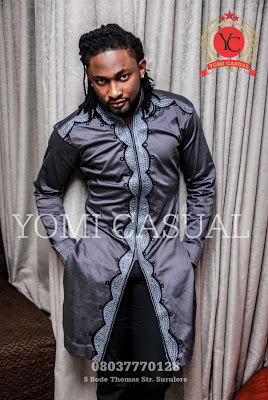 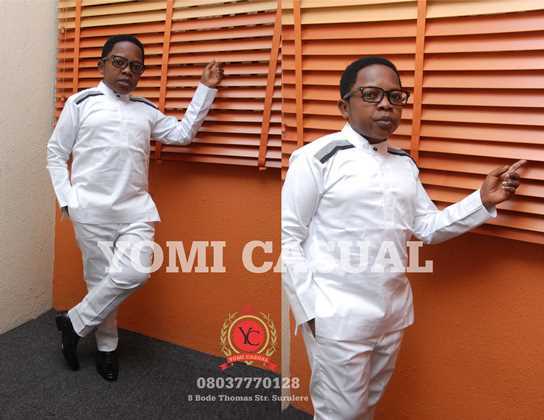 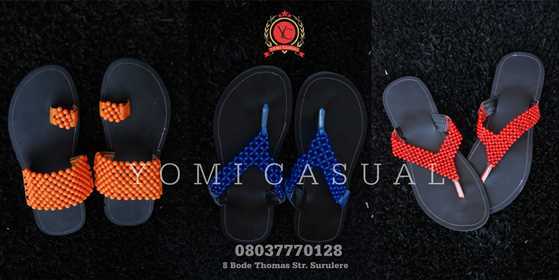 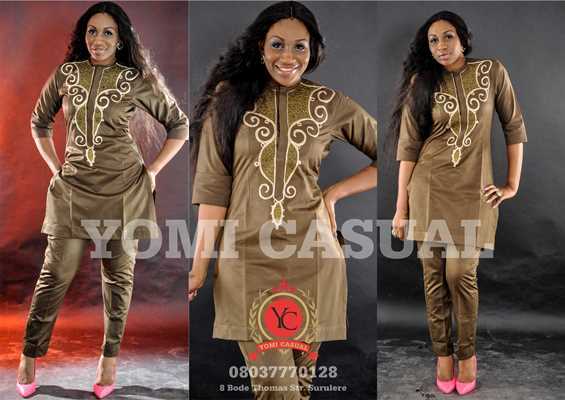 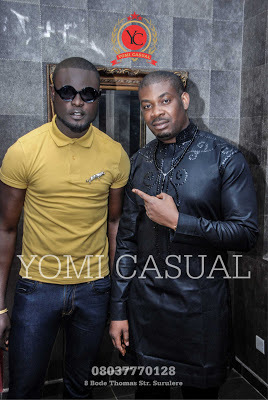 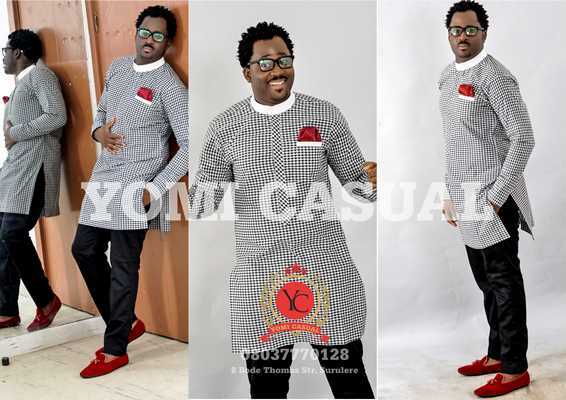 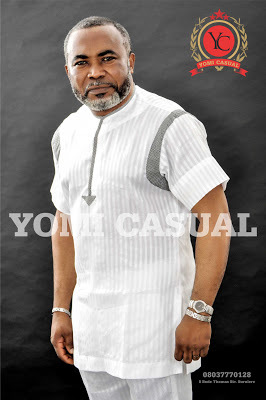 The Orabella's Blog...: Yomi Casual's 2013 Design Collection Modeled By Celebrities !!!! 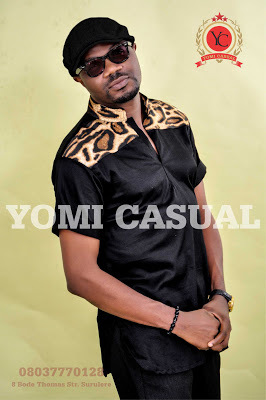 Yomi Casual's 2013 Design Collection Modeled By Celebrities !!!! 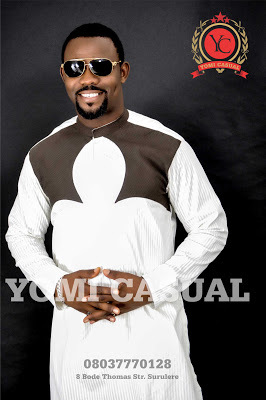 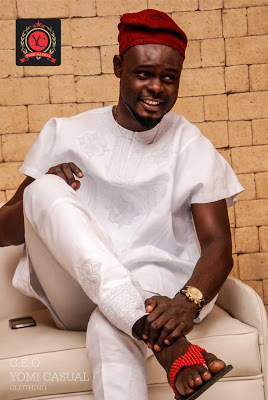 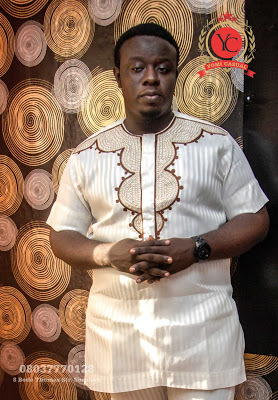 Yomi is a younger brother to AY comedian and also an award winning designer. 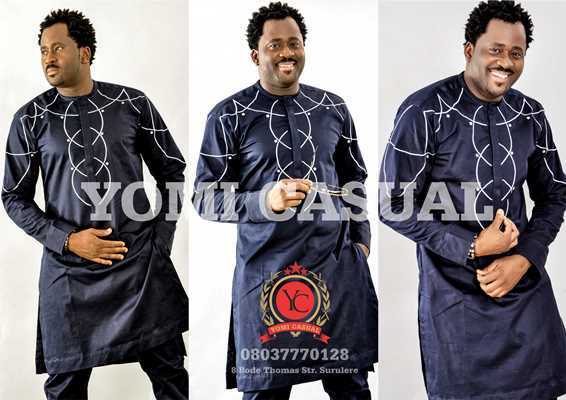 His newest collection for 2013 was unveiled last month and they were modeled by Desmond Elliot, Ebube Nwagbo, Uti Nwanchukwu, Don Jazzy, Iyanya, Chinedu Ikedieze, Jimmy Jatt, Susan Peters, Zack Orji, Okey Bakassi and Efe Tommy.